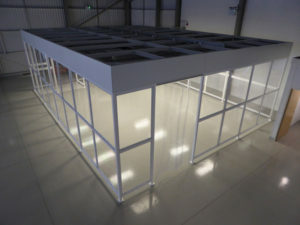 The e-Liquid and e-Cigarette manufacturing industry has been largely unregulated up until now and there were requirements imposed on the control of the environment in which these products were manufactured. However this is all changing as bodies like the World Health Organisation (WHO), the Food And Drug Administration (FDA), and the EU introduce legislation to improve regulate the industry and ensure better control over the manufacture, labeling and sale of e-Liquid products. Our portable softwall cleanrooms and our polywall cleanroom systems meet the requirements of the legislation for eLiquid and e-Cigarette manufacture. 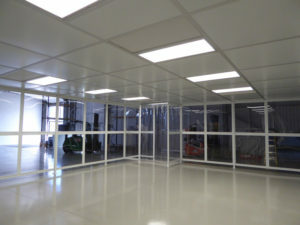 These cleanrooms provide a controlled environment in which to manufacture e-Liquid products and provide an ideal solution to eLiquid (e-Cigarette, e-Juice) manufacturers. 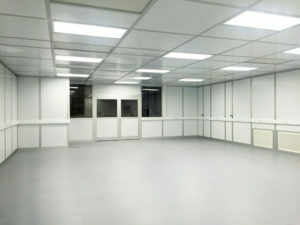 These clean-room systems can be tailor made to meet the clients’ requirements and can include many of the features found in larger cleanrooms like fan-filter units, LED Lighting, Pass-through chambers. 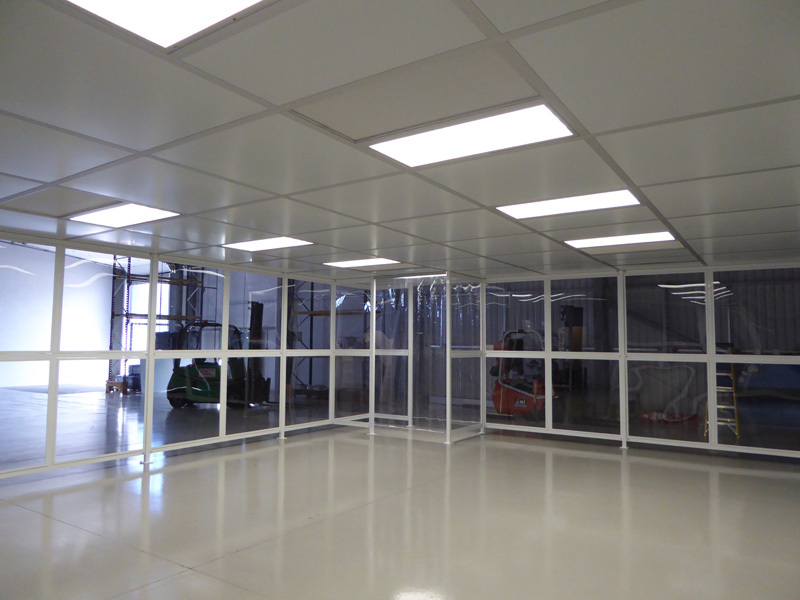 All surfaces in our softwall cleanrooms and our polywall cleanroom systems are non porous and are designed to reduce contamination, for ease of cleaning and to resist damage from cleaning agents. 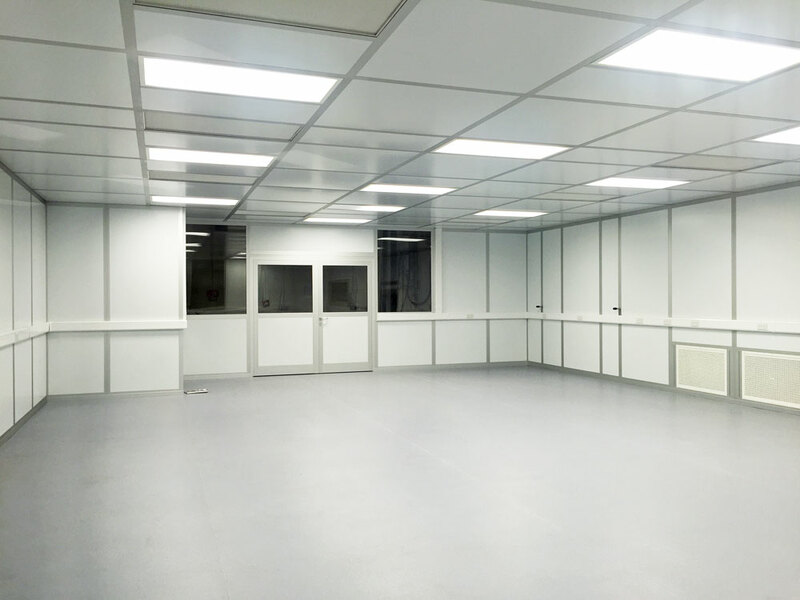 These cleanrooms are state of the art systems designed and built to the clients specific requirements and built to NGS’ exacting standards for large cleanroom systems.